Plastic makes life convenient. Folks do not want to carry around a lot of money. Credit cards take the place of cash and encourages shopping, sometimes to the point of binge purchases. People forget about the double-digit interest rates and their credit card debt begins to jump. The danger to a person’s financial wellness is quite real. Millennials and new college graduates are easily seduced. They will use credit cards for nonessential purposes and not worry about the consequences. The balance on their credit cards creeps up and eventually becomes a crisis. Employees are making good money, but some may feel they need to file for bankruptcy. Countrywide Pre-Paid Legal Services does not want to see anyone in a credit card debt crisis. Our financial wellness program will help prevent a monetary disaster. Managing personal finances isn’t taught in college. People ordinarily learn how to balance family budgets the hard way. Countrywide will make the accounting easy. We use a nationwide network of financial wellness counselors. They instruct plan members in how to manage their private finances. A counselor will meet with the individual at a mutually convenient time. The budget analysis is the first method where the counselor will show where the money is coming and going. This can be a surprise for anyone living from paycheck to paycheck. 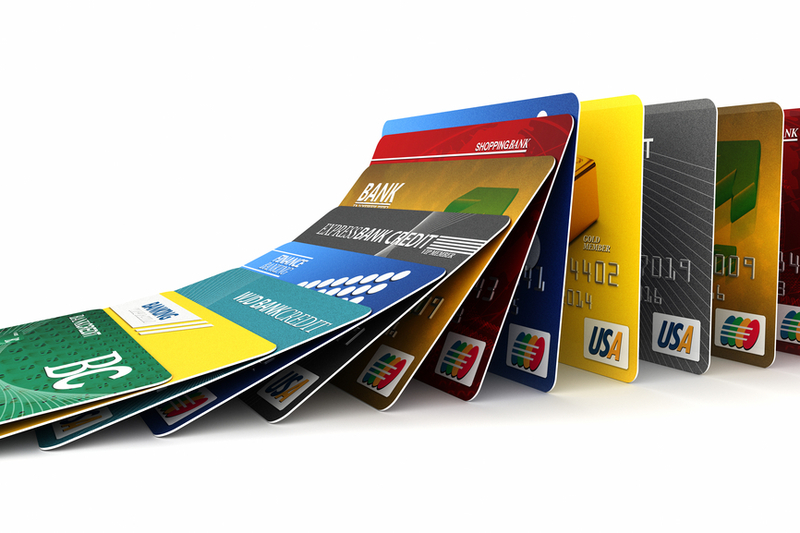 The Countrywide professional will review credit card balances and suggest ways to better handle the balances. A plan for reducing the credit card burden can be created showing the plan member an idea of how to get out of any financial trouble. We must admit, unfortunately, some people are over their heads in credit card debt. They need a little extra help and our financial wellness plan will do that. We have a debt management plan. This service offers detailed customer service and assist plan members in working with creditors. There is an additional cost, but this benefit helps a person avoid bankruptcy filing. Organizations should be concerned about the financial wellness of their workforce and the best do. It is more than just the hassle payroll goes through with garnishment of wages and the overall embarrassment. Employees who are in financial difficulty are under a great deal of stress. It is difficult to concentrate on corporate objectives when there is a foreclosure just around the corner. This benefit is something that Millennial employees want to have. The same desire can be found among recent college graduates. Debt is a constant worry and whatever an employer can do to bring some relief is appreciated. Countrywide is willing to have clients choose their own financial wellness options within the plan. We do this because we know the decision-makers have a better understanding of what employees truly need. We will see to it that those selected options are part of the final document. We provide superior service to all our clients. It is more than just a streamlined administration that gets the benefit delivered as quickly as possible. Emotional intelligence is a selection criterion we use for our counselors. A Countrywide counselor must be able to reach out and solve a problem that is embarrassing. We assure all prospective clients that their employees are treated like adults and we seek solutions. We will not preach a sermon to anyone. Credit card debt is a monster, but it can be subdued. It requires hands-on advice and service from a seasoned professional. Countrywide Pre-Paid Legal Services makes use of some of the best financial counselors in the country. We make certain that people get the help they need and receive it when they need it. We want organizations to ask questions about what we offer. We are more than willing to explain our services to anyone and we welcome all inquiries. Please feel free to contact us at your earliest convenience.